Ok, so my excitement for Christmas has already kicked in. I think it kicked in during the summer time... But now it's actually socially acceptable to look forward to Christmas, as it's only 60 days away! 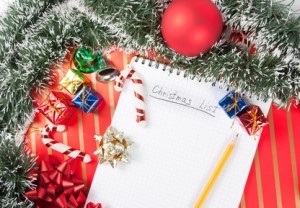 So, for all you parents/grandparents out there, you know, at the end of October, it means one thing- the Christmas lists. I've already had lots and lots of children pointing at items in the shop, saying 'I WANT THAT FOR CHRISTMAS' with the parents having a look of stress/fear on their faces. 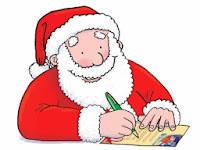 Not only are the Christmas lists (for the parents) being written but so are the Father Christmas wish lists. It can all get a bit hectic, and although it's a wonderful time, it's also very stressful when it's left to the last minute! 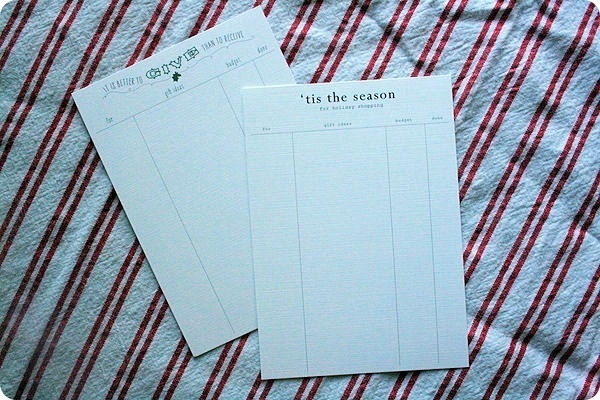 I went on to Pinterest and found some lovely Father Christmas list templates for children. Print them out and get your young ones to start writing what they'd like. The earlier the better whilst things are still in stock. I also really liked the ones that you can send from Santa. 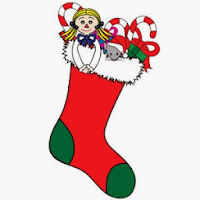 At Toyday we have so many wonderful toys for all ages! Whether they like glitter, bubbles, toy trains, card games, balloons, skipping ropes, craft making etc. Give your home the scare-factor this Halloween! Fantastic fun with Marbles and Marble runs.